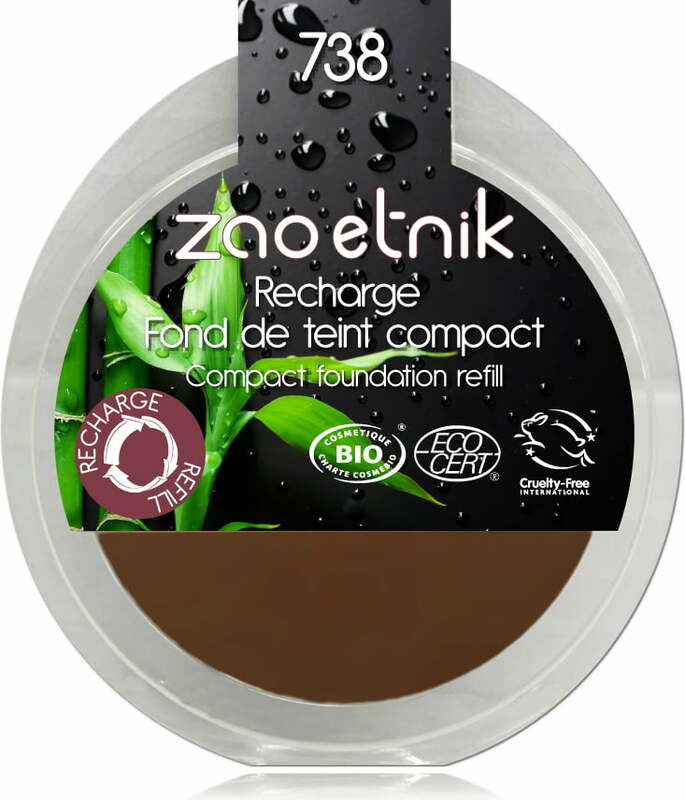 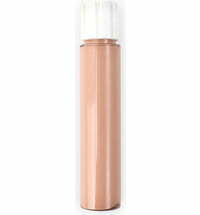 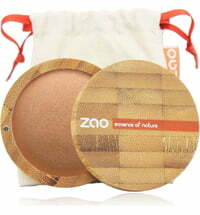 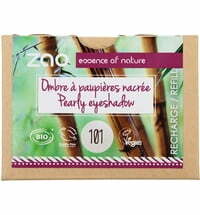 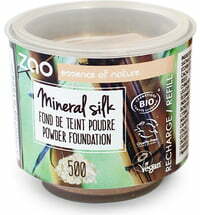 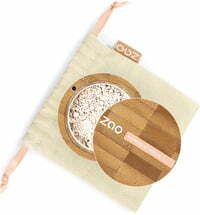 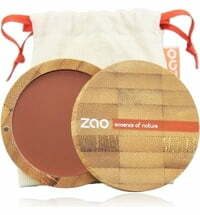 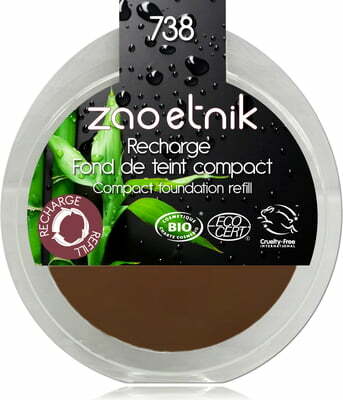 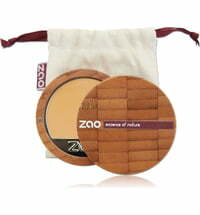 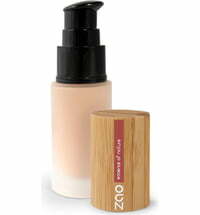 Get your hands on ZAO's refills once you've run out of their Compact Foundation. 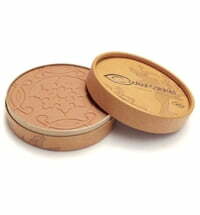 These refills fit the Bamboo Boxes perfectly. 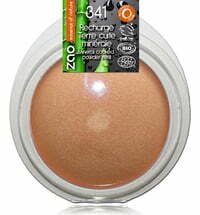 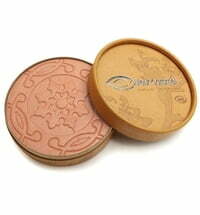 Loved this, no irritation on rosacea sensitive skin. 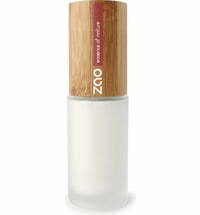 Good to be able to buy the refills for the nice strong bamboo cases.